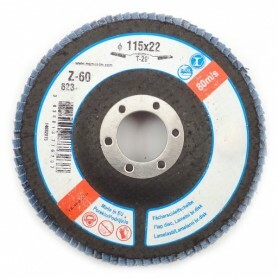 Flap discs HART P due to its strength provide long-term and effectively surface material removal. Flap discs extended durability performance is enabled with over 50% more abrasive material than standard flap discs. 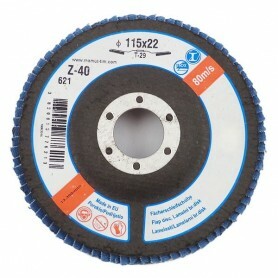 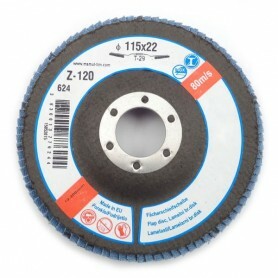 Flap discs are produced in the EU and provide the best price-quality ratio.